It's the most beautiful anniversary gift I've ever received. 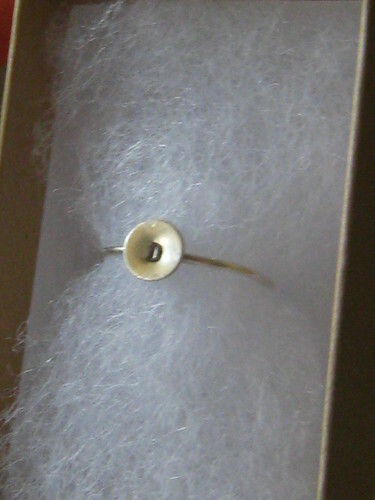 It's such a dainty, precious ring and it was made just for me. You can find one here, with your own initial. This is very good article...Keep it up!